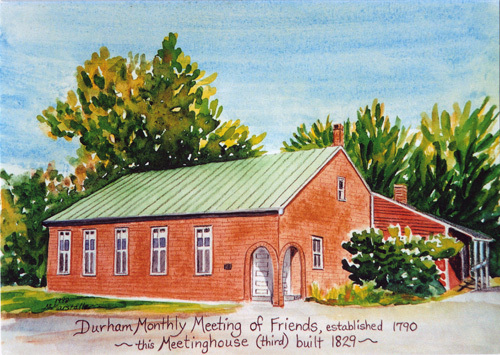 At the October Monthly Meeting for Business, Durham Friends Meeting approved a recommendation from Ministry and Counsel that we continue as a semi-programmed meeting but without a part-time pastor. This first report from the Ad Hoc Committee we intend to be a basis for discussion among members of the Meeting. As requested, we present a few “alternative models” for consideration. After discussion by the Meeting, we intend to bring back a single recommendation to consider for approval.